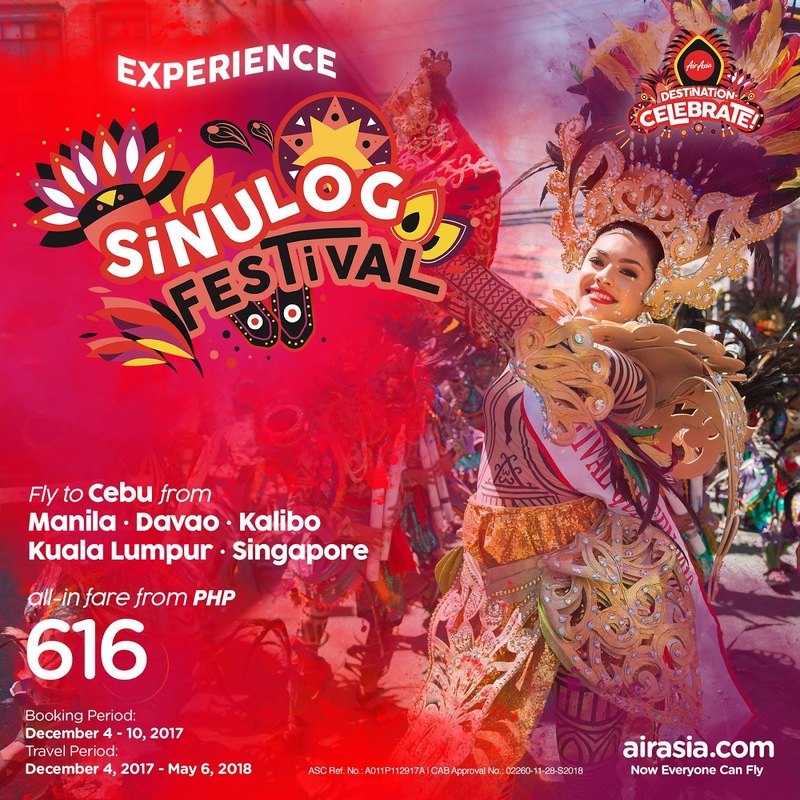 Start your year with a bang and experience the biggest and most famous festival in Cebu, Sinulog Festival! Join the fun as you groove to the beat of the live street dancing and the colorful parades! Book now to Cebu from as low 616 one way, all-in fare!